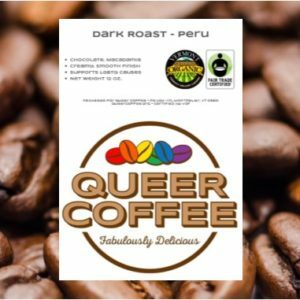 Queer Coffee sources high-quality, organic, fair trade coffee beans and supports LGBTQ+ causes along the way. Our beneficiary right now is the Campaign for Southern Equality, fighting for the legal and lived rights of LGBTQ+ southerners. 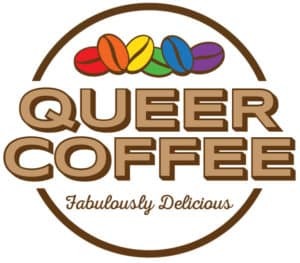 The coffee is delicious, darlin’! Two dollars from every bag benefits the Campaign for Southern Equality. 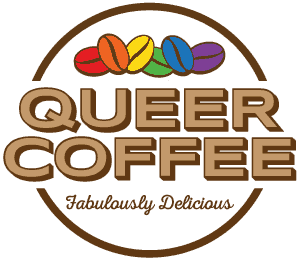 It’s a real treat – a little rainbow in your coffee cup or a fun gift for your favorite queer coffee lover. Read our FAQ. Seriously, we’ve gotten all these questions. Check out our blog for the latest news. Learn more about our Peruvian dark roast.